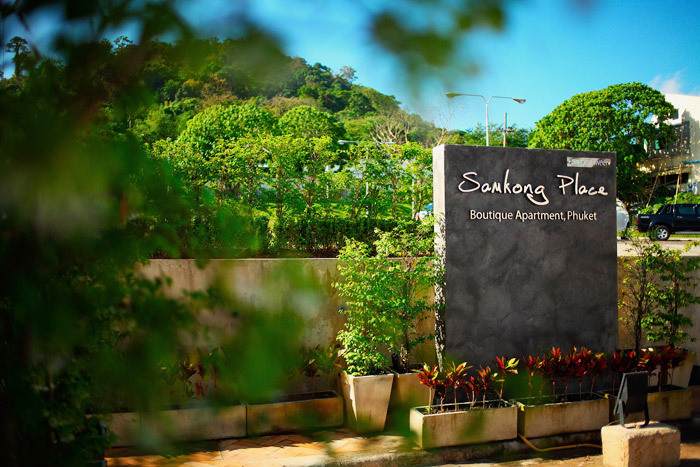 Samkong Place is a boutique service apartment with Sino-Portuguese architectural design, situated in a residential area, far from the noise and crowds. 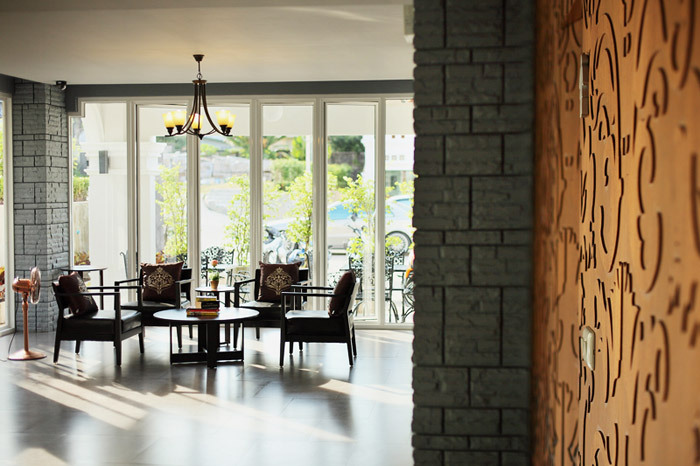 The rooms are spacious with antique and chic decors all around. 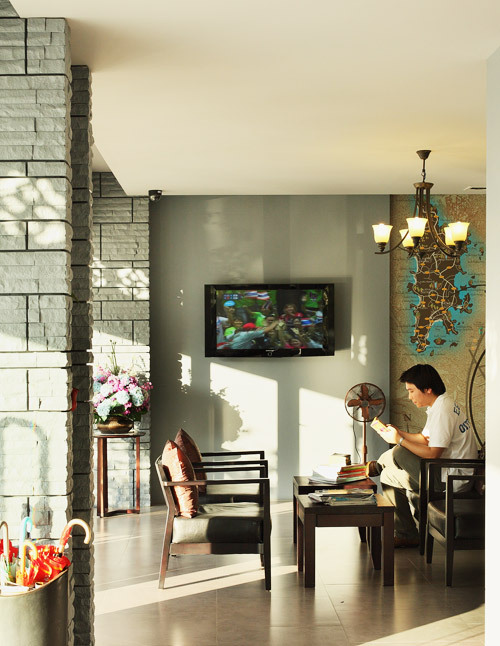 Samkong Place definitely offers you an unbeatable opportunity to mix business with pleasure. 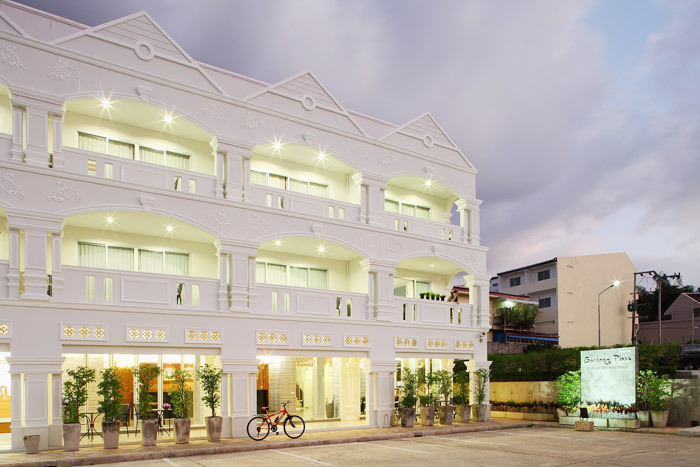 With its ideal location located between Phuket town and major shopping & entertainment malls. 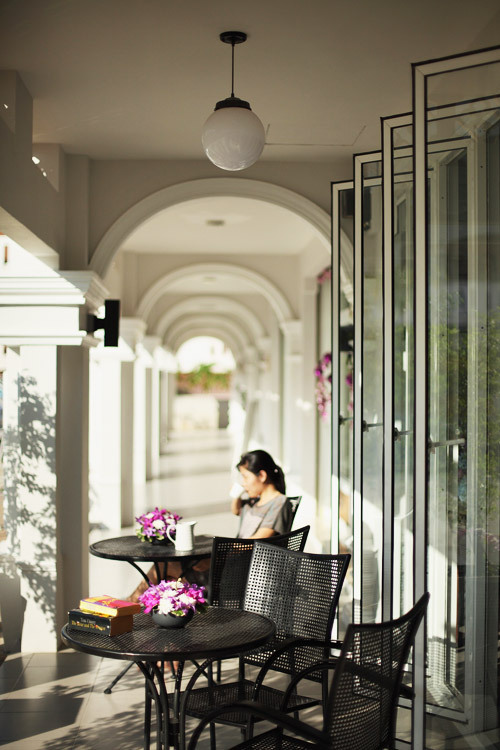 Gracious, friendly Thai hospitality and service, unique antique design with chic colorful touches will create special memories and a desire to return again and again.